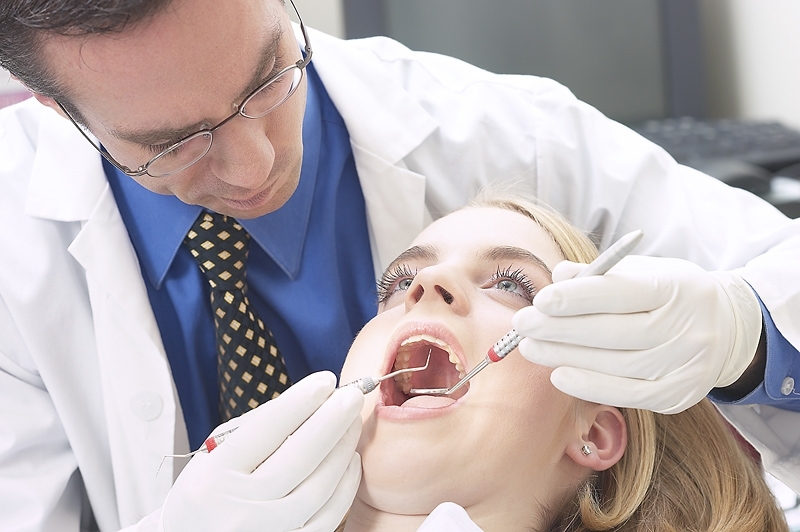 Private healthcare provider Bupa has revealed it is to spend millions of pounds on expanding its dentistry offerings in the near future. The company announced it is planning to become one of the largest private dental chains in the UK by 2015 through the addition of 50 private dental centres to its existing portfolio. Chief executive Stuart Fletcher stated the move is in response to feedback from consumers who want “convenient, high quality, good value dental care”, which he says Bupa is able to deliver due to its 60 years of experience in the healthcare sector. It was noted that a wide variety of dental care – from routine examinations to specialist treatments – are to be offered at the new centres. Bupa employs more than 50,000 all over the world, with operations in nations such as Hong Kong, Thailand, Saudi Arabia, India and China among others.